We are so proud of our very own Inky Judge, Kellie Phan. 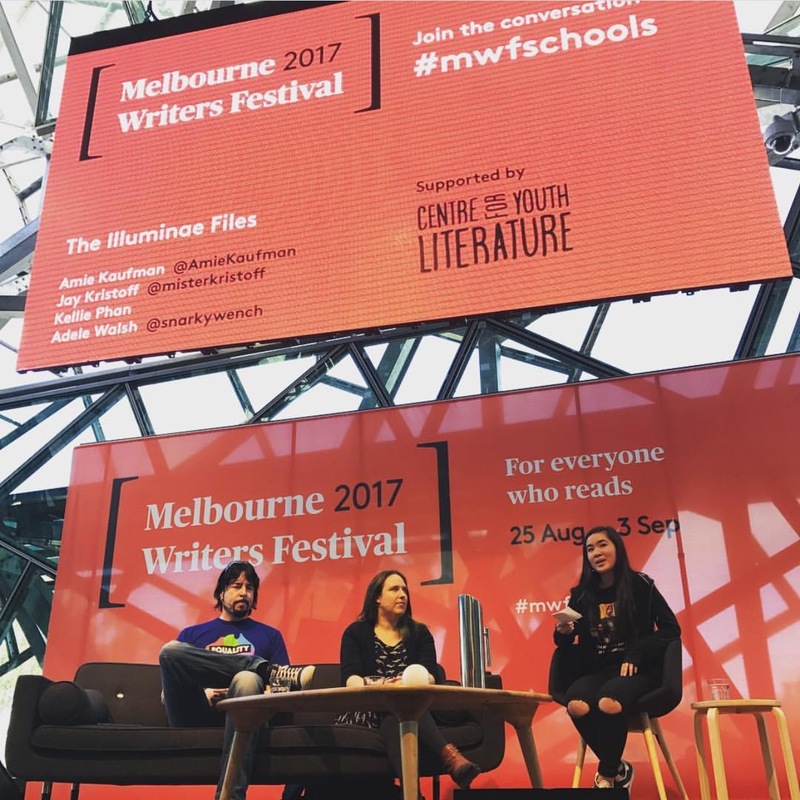 Kellie chaired a panel at the Melbourne Writers Festival this year. Here is her reflection.